 People born and bred on the Lizard tend to share its island mentality and love of the sea. 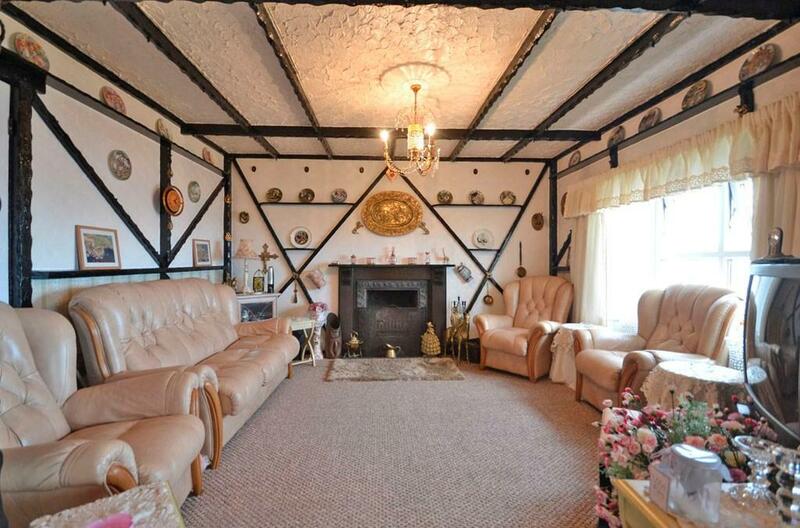 So says David Jenkin of Savills, a native of this part of the world and the estate agent who is now selling what is the most southerly house in the most southerly village in Britain. 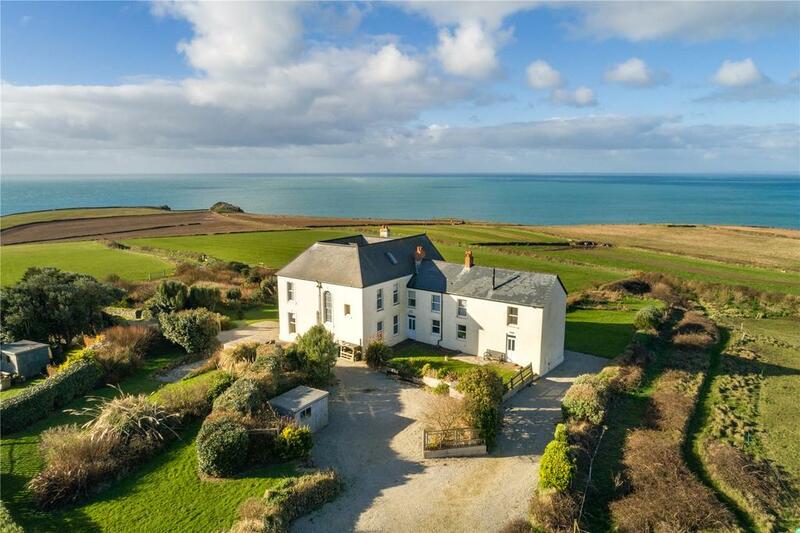 Kynance Bay House, for sale at £1 million, stands on the cliffs at the southern edge of Lizard village, Britain’s most southerly settlement, with views across National Trust land towards popular Kynance Cove, two miles to the west, Frog Rock and Old Lizard Head. 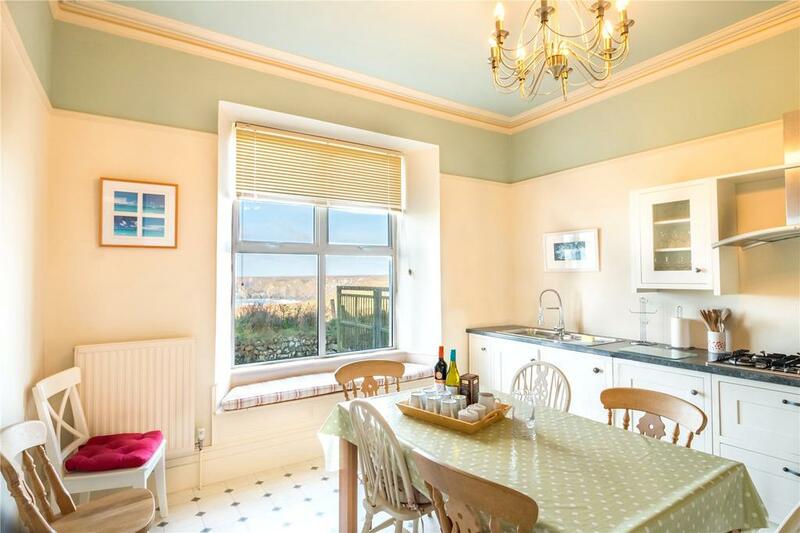 A substantial Victorian house built in 1888 and set in an acre of gardens, Kynance Bay House has two attached annexes that would be suitable for holiday lets. The property was the childhood home of the prolific writer and drama critic J. C. Trewin and featured in his autobiographical memoir Up from the Lizard. The son of a master mariner, Trewin would hoist a Union Jack whenever his father’s ship passed below. The imposing 4,378sq ft house retains the large windows and high ceilings typical of its period and offers, in addition to the annexes, accommodation on three floors, including two main reception rooms, a sun room, a fitted kitchen, five bedrooms and extensive loft space. 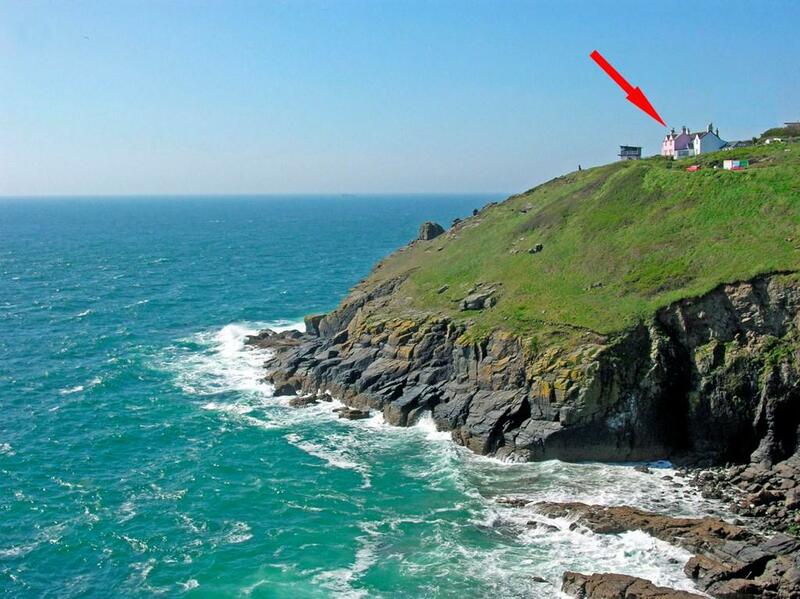 Another landmark cliff-top house, for sale for the first time in 20 years, is the aptly-named Gone With The Wind, which is on sale via Lillicrap Chilcott at £575,000. The house is the foremost of a terrace of three former coastguard cottages at the spectacular Bass Point. 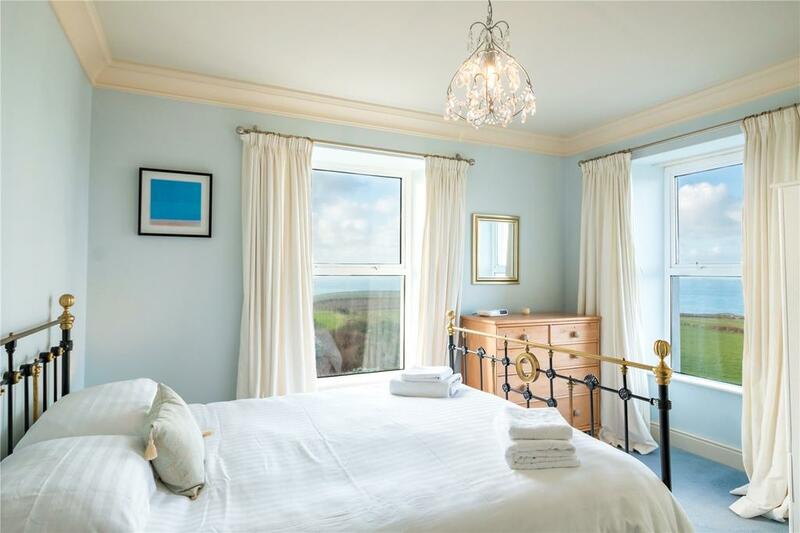 Built in the 1840s, it commands glorious views from almost every room across open sea and for miles along the dramatic and unspoilt coastline near Lizard village. It’s a large, light and airy two-bedroom cottage, which has lapsed planning consent to extend the kitchen area to create a third bedroom. 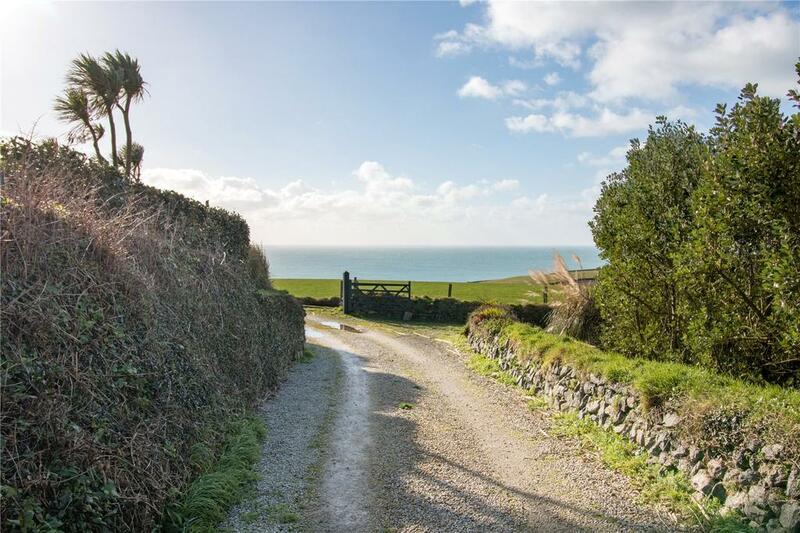 The house stands at the end of a no-through lane with immediate access to the scenic South West Coast Path. 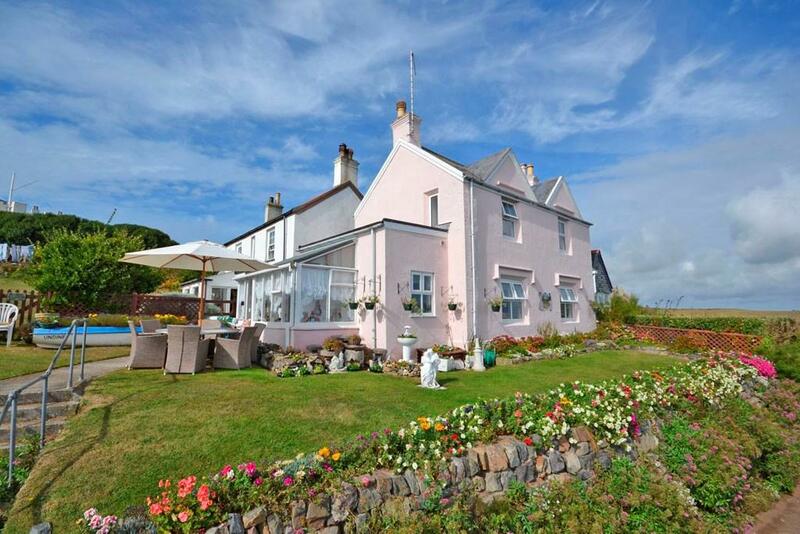 Kynance Bay House is for sale at £1 million via Savills – see more pictures and details. 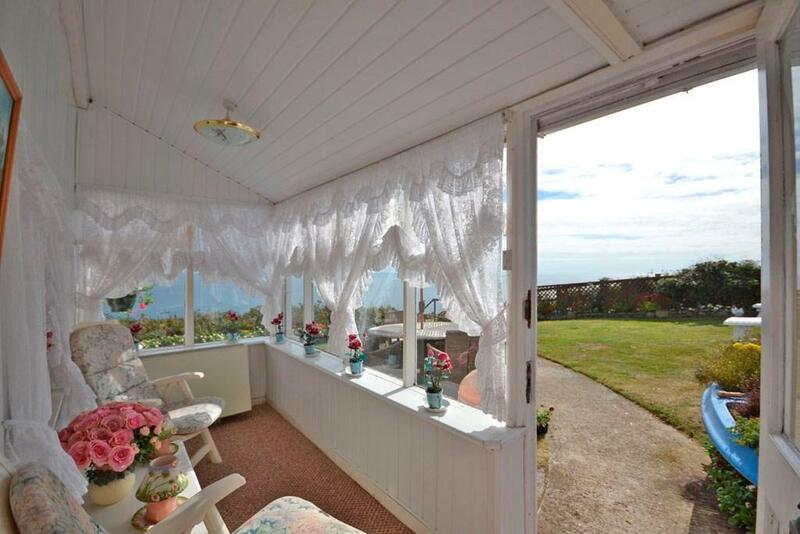 Gone With The Wind is for sale via Lillicrap Chilcott at £575,000 – see more pictures and details.